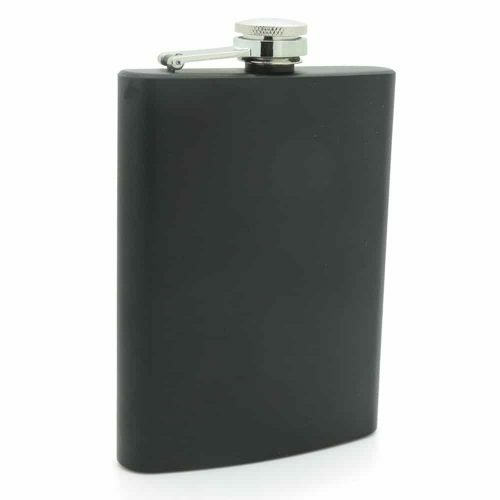 Nothing beats drinking alcohol and laughing the night away. 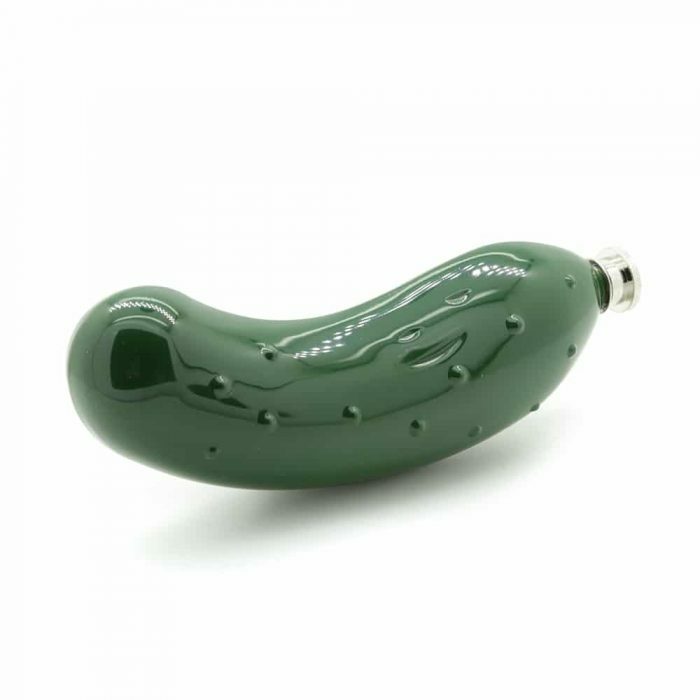 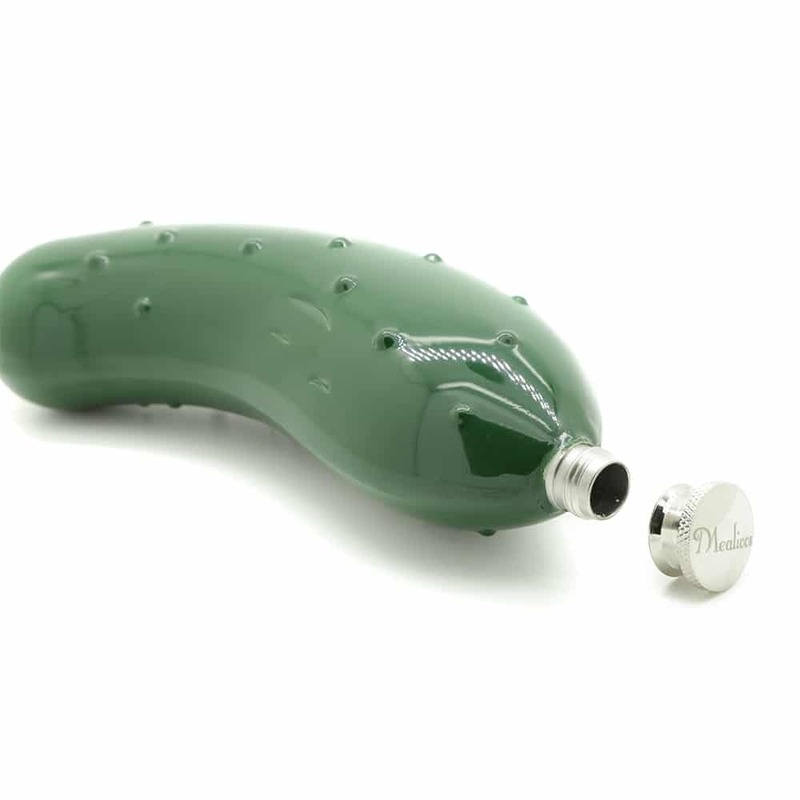 This pickle hip flask not only supplies the alcohol for the night but it also brings the laughs. 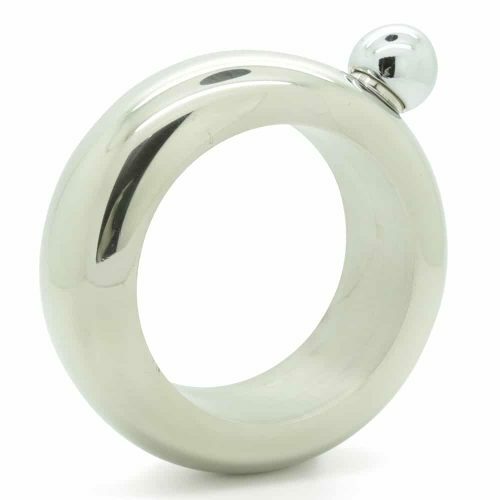 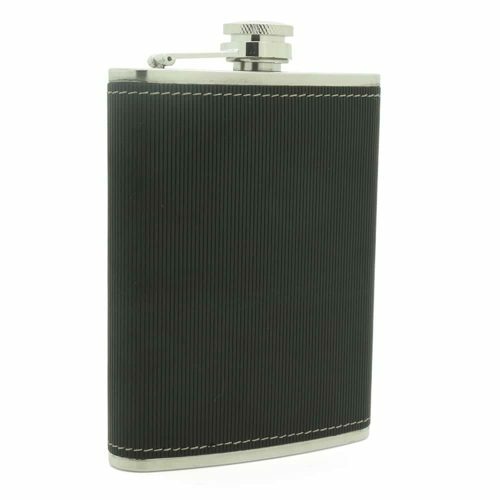 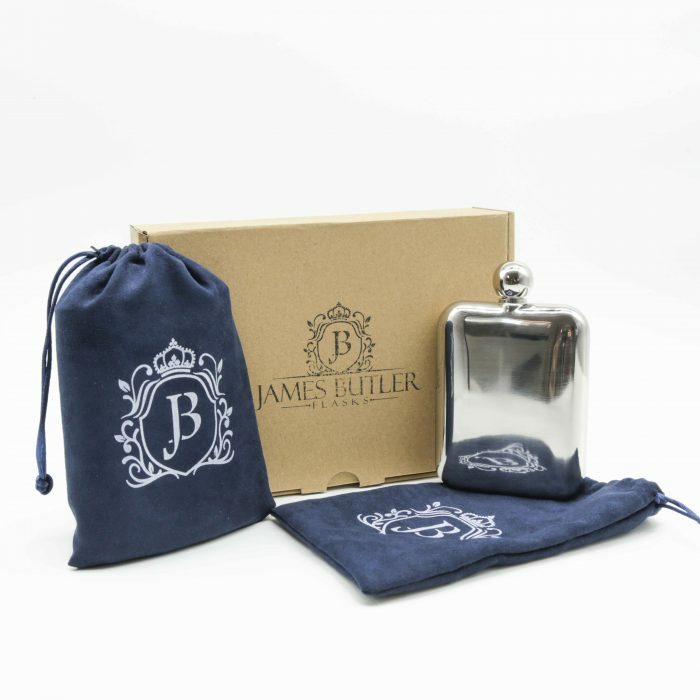 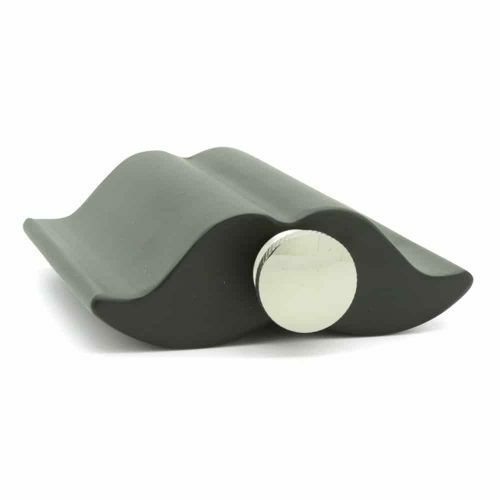 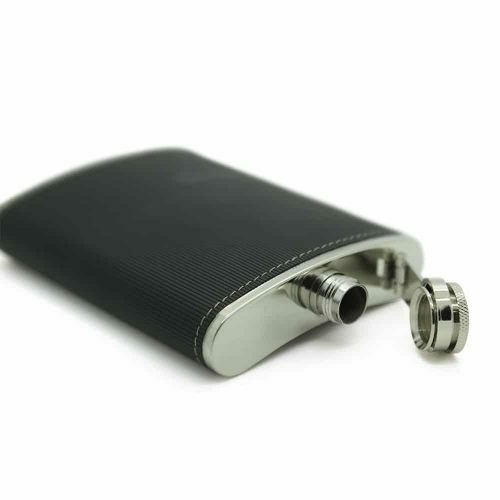 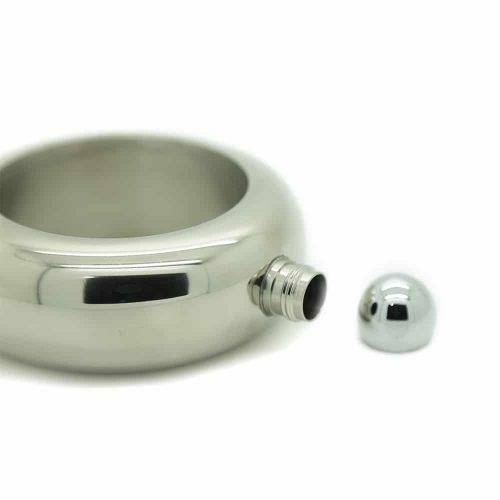 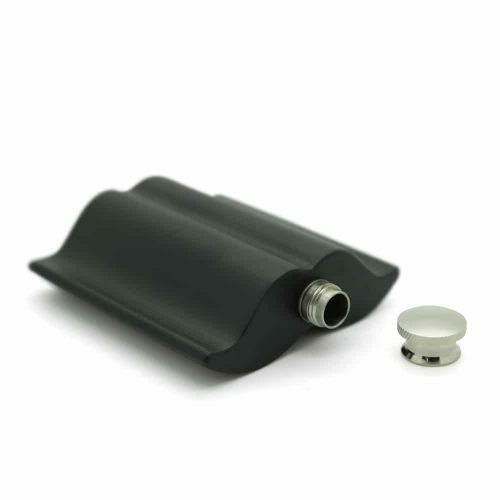 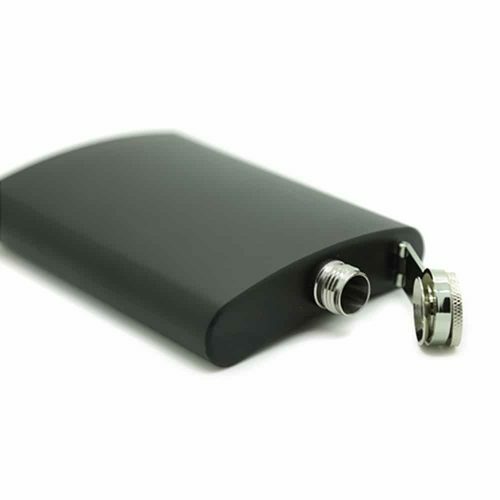 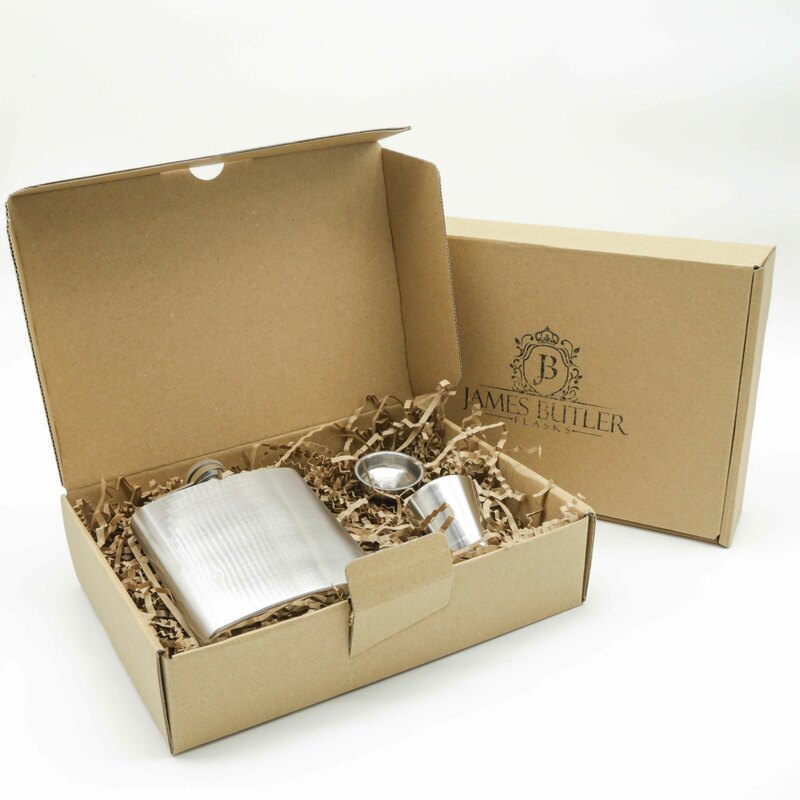 The 8oz hip flask comes with a funnel and a cup and is big enough to carry a good portion of your favourite alcohol.